Retired Harvard University professor Stephen Owen has won the third Tang Prize for sinology along with Yoshinobu Shiba, a Japanese scholar. An expert on comparative literature and Tang poetry, Owen, who taught at the Department of Asian Languages and Civilizations, has translated many Tang poems into English, with his own annotations. 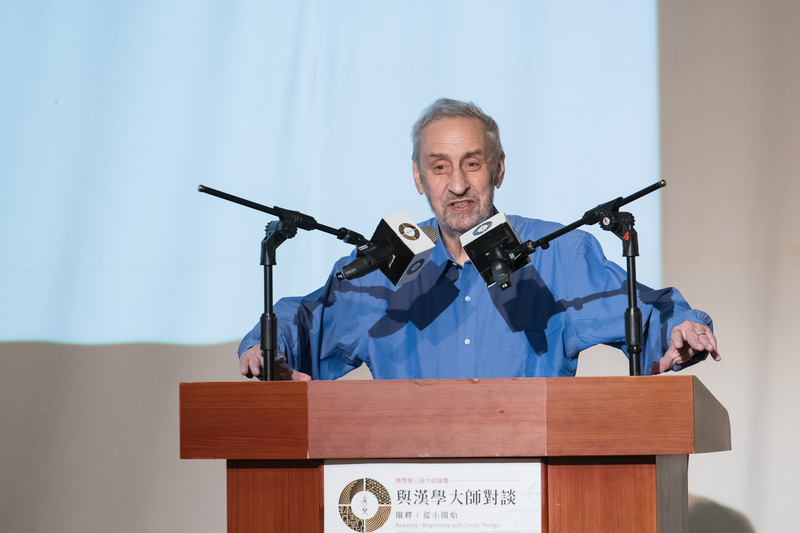 The Taiwan-based Tang Prize Foundation said Owen has been the single most important scholar of Chinese classical poetry in the late twentieth and early twenty-first centuries. He has also written widely in other literary fields and has translated important writings in both prose and poetry.